Marilynn Ripke has served on CPC Women’s Health Resource Board of Trustees since September 2013. She has a background in education and retired in 2002 after 30 years of teaching, the last 17 of which were at Archbold High School. Marilynn and her husband have 3 children and 13 grandchildren. They have supported the CPC for several years. Therefore, when asked if she was interested in serving on the CPC Board of Trustees, she felt it was an additional way that could support the ministry now that she is retired and has more time available. 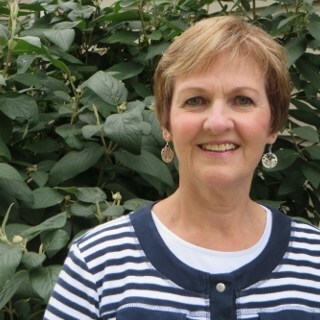 Marilynn has a bachelor of arts degree in secondary education from Defiance College. She and her husband Dave reside near Pettisville. In addition to serving with CPC as a board member, she serves on the Policies Committee of the ministry. Marilynn is a member of Pettisville Missionary Church and has served on the deacon/deaconess board there for several years as well.